When it comes to my makeup routine, I�m pretty low maintenance and with that fact I still get lots of questions about makeup and what I use. 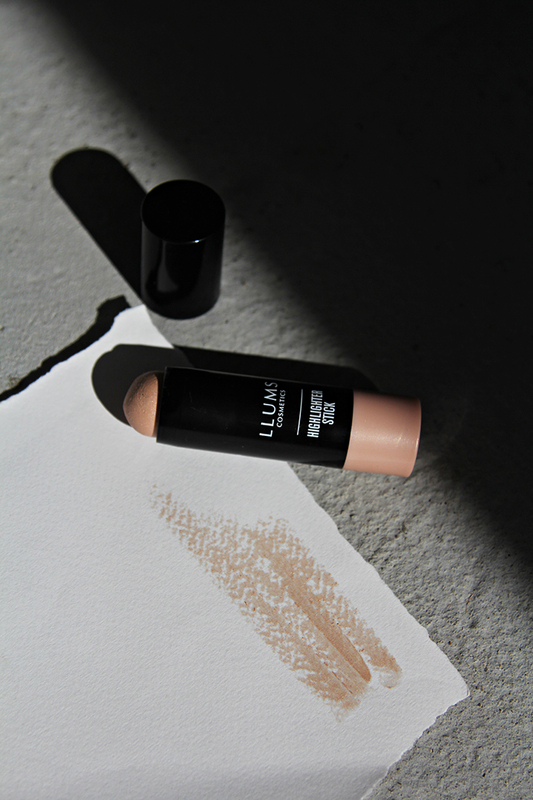 So I thought I�d share the latest favorite product: my go to highlighter! 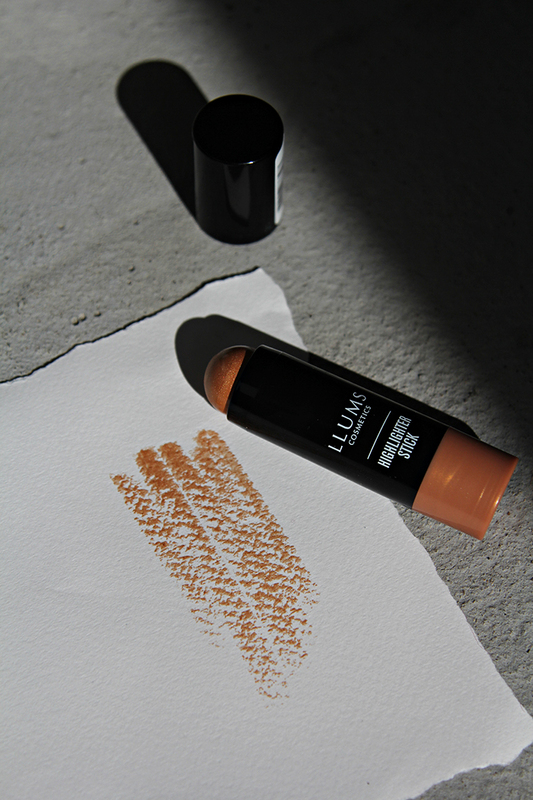 This handy, chic LLUMS highlighter stick makes it easy for me to add a touch of light anywhere on my face, and the formula is creamy and sheer. Unlike with other highlighters, you don�t get any sort of glittery, shimmery finish, instead, the cream formula applies silky-smooth and gives your skin a natural glow. 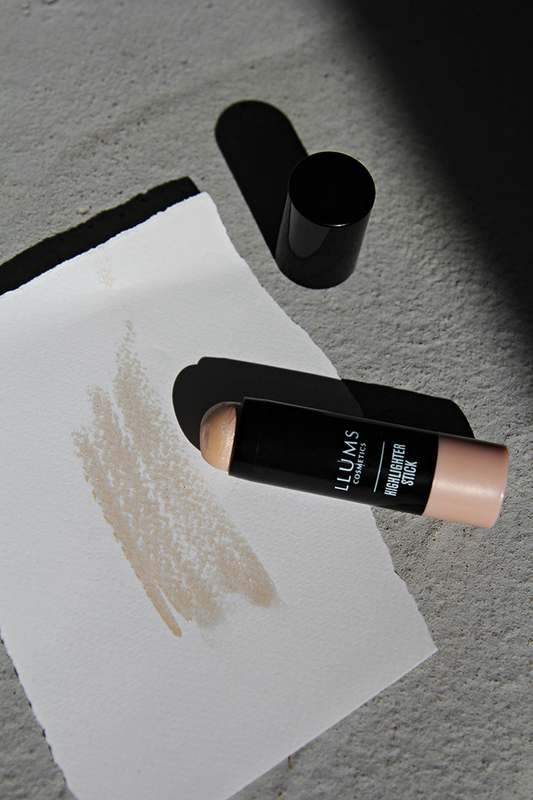 It comes in three different shades: pearly, pearly pink and bronze and you can glide it directly onto face in a half-halo around each eye (brow bone to cheekbone) and tap lightly with fingertips to blend edge. Simple as that! Now, you can expect an otherworldly sheen that�s never dry, never glittery. Hurray!